Chinese fastener manufacturing production and distribution is located around Ningbo, but not exclusively; making the Chinese Fastener machine a formidable force. The primary destination for fasteners made in China is the USA; with the removal of the European anti-dumping directive, more fasteners will be supplied from China to Europe. European and American fastener manufacturers have embraced the internal China fastener market by opening fastener manufacturing facilities within China mainland. 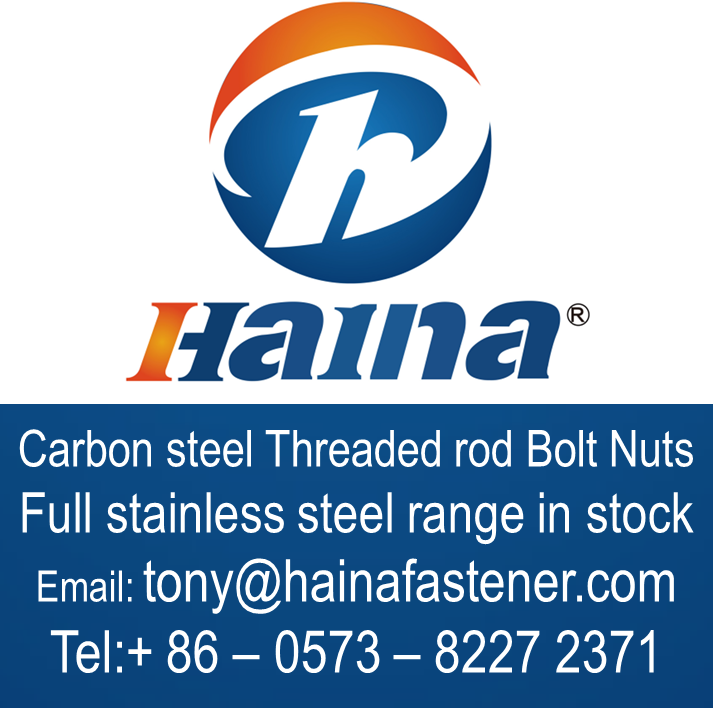 European distributors have also opened warehouses in China to control the product quality and production flows of fastener products by consolidation. There is always a possibility of future tariff restrictions by both the USA and Europe, it is worth noting that some Fastener products have always been free of dumping charges and historically many Chinese manufacturers have received reduced tariffs. Asia-Pacific represents the largest market worldwide. The Asian market is set to be prompted by the anticipated rise in investments across various sectors such as defence, infrastructure, and aerospace mainly by the governments of China, Malaysia, South Korea and India. Additionally, expanding investments in the manufacturing sector in these countries is anticipated to drive further growth in the coming years. 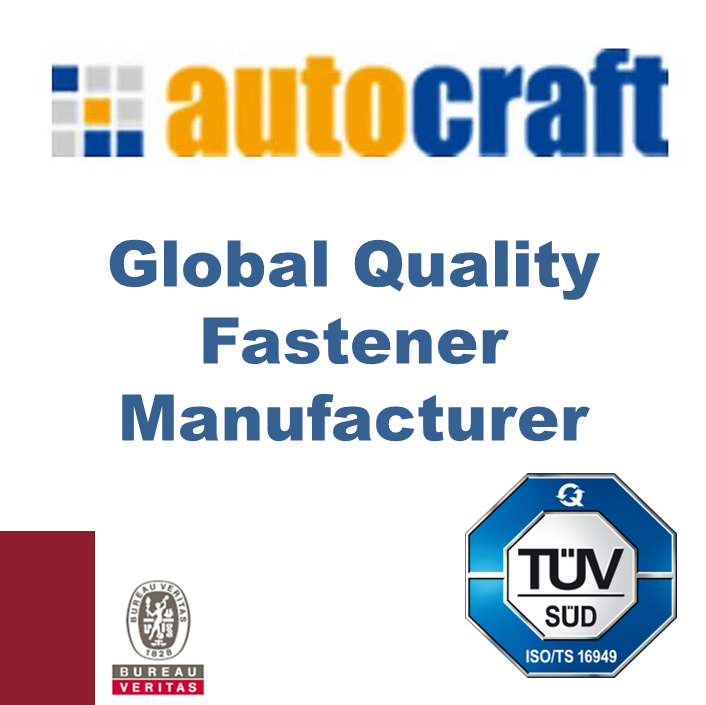 China fastener manufacturers are featuring on this page and in mail blasts.